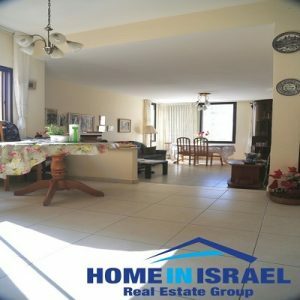 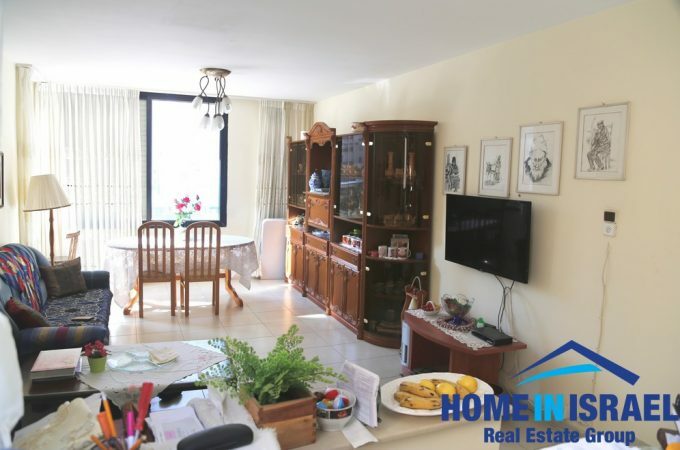 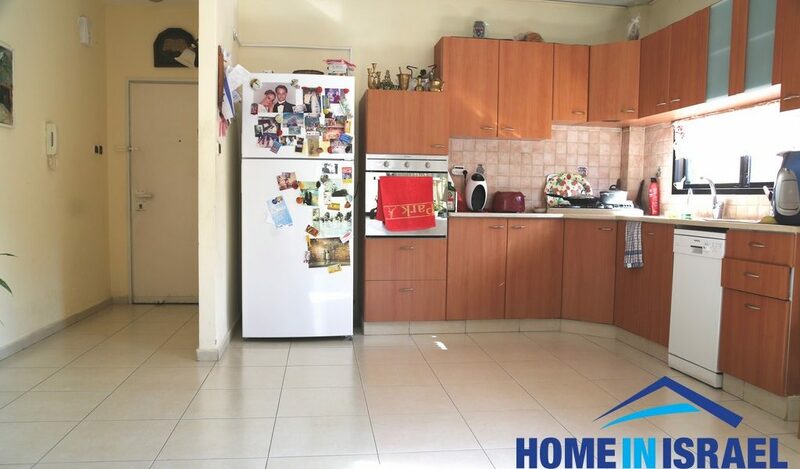 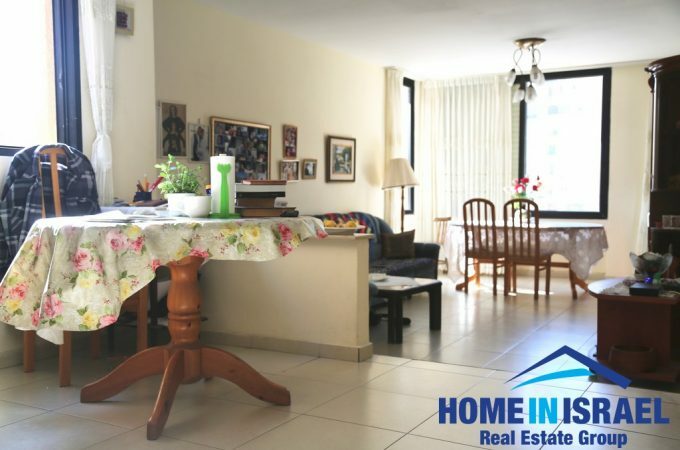 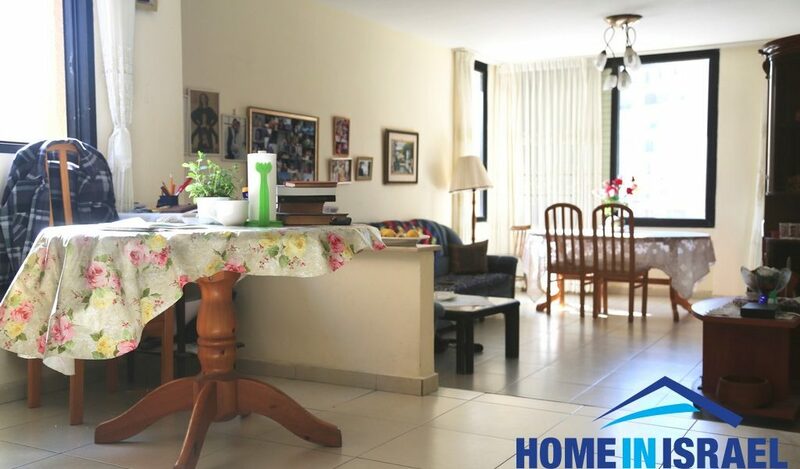 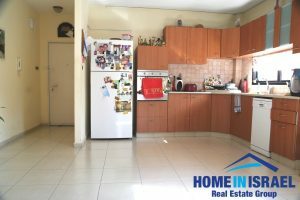 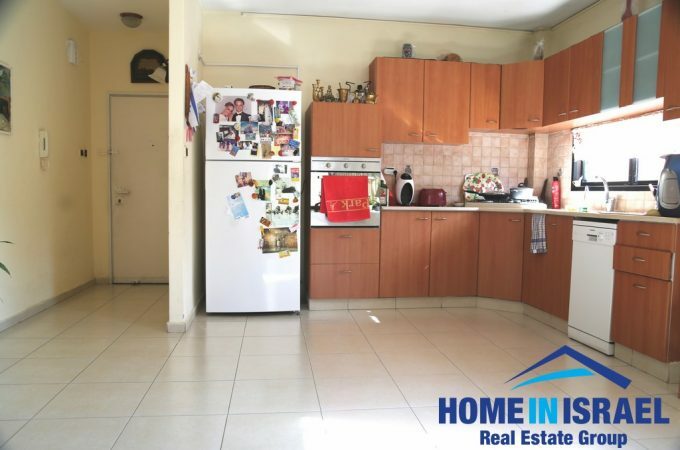 In the centre of Netanya close to Haatzmaut square and only 2 minutes walk from the beach a beautiful 4 room apartment for sale. 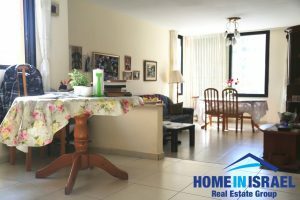 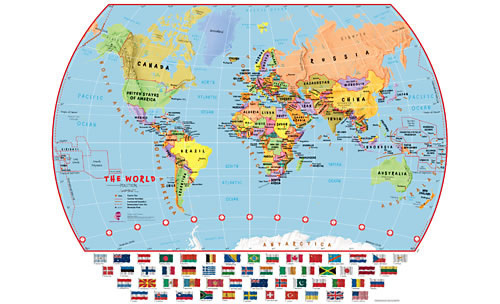 Within a short walk are synagugues, shopping, nurseries and all local amenities. The bedrooms are spacious with 2 wind directions and 2 bathrooms and toilets. The salon is bright with a South facing balcony.